As most homeowners who live in Leesburg, VA will probably agree, a fence installation’s outcome will be reflected by the professionalism of which it was installed and the quality materials used for the job. If you want the outcome of your new fence installation for your home in Leesburg, VA to reflect a job well done, hire an expert in fence design and installation. Knowledgeable of county and city restrictions in Leesburg, VA and which building permits for construction jobs they will need for each job. Securing permits for homeowners, if preferred. Licensed and certified in their field of work. Experienced in dealing with difficult terrain including sloping lots and rocky grounds in Leesburg, VA. Expert in laying out a fence line and constructing it to your specifications. 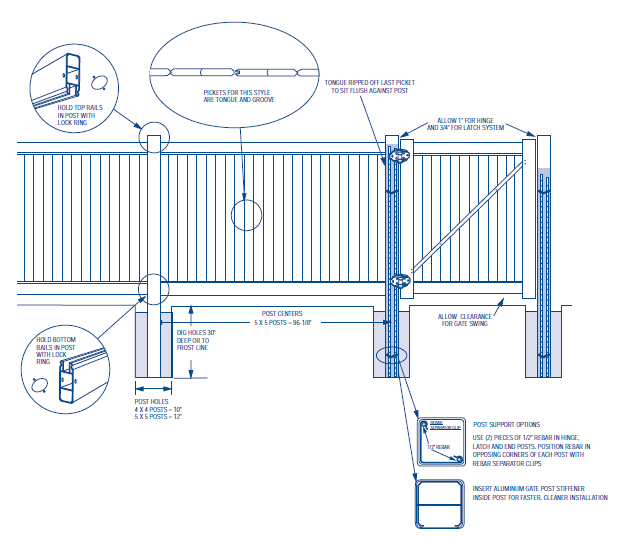 Makes suggestions if an issue arises either in the design or the installation stage. The quality of materials used in construction. Professionalism and experience of the fence crew. An honest guarantee that if any problem with workmanship or product quality arises, it will be fixed in a reasonable amount of time. A good rapport with the fence contractor and fence installation crew. Who do you hire for a professional fence installation? Word of mouth from family members, co-workers, and your neighbors in Leesburg, VA is a great way to create a list of potential fence contractors. Research potential companies online and visit the place of business to get a feel for how they do business. Inquire about business licenses, certifications, and insurance. Interview a fence contractor by having them come to your property and discuss the possibilities for a fence installation. Get a written estimate from each company. After taking everything into consideration, you should be able to make a sound decision so that whoever you hire for your fence installation, the outcome will reflect a well-built fence around your Leesburg, VA property. As with any new project that you decide to do to your home in Springfield, VA, a fence installation needs to be well planned, and certain things need to be considered before you start your project. This is something you need to find out before proceeding with any plans so that you know what fence material and style of fence you are allowed to have in your neighborhood. When considering what material you want for your fence installation, keep in mind the maintenance aspect of the fence. Wood fencing is an all time favorite. It is not only attractive but also one of the least expensive fencing options you can buy. You can stain it or paint it any color you like, and it comes in many different styles. Wood fencing does require a lot of You would need to stain or paint your wood fence every couple of years to keep it looking new. 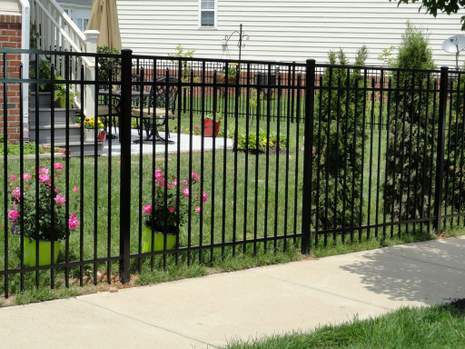 Aluminum fencing is versatile, durable, and affordable. It requires very little It comes in many different shapes and designs to match or compliment your home. It is a one-time investment that should last decades without replacement. Steel is very strong but quite expensive. Chain-link fencing is durable and maintenance free without the frills in appearance as in other fencing. It is also inexpensive. Hal Co is a premier fence and deck contractor servicing the Northern Virginia and Washington D.C. Metropolitan area since 1981. They have been improving the outdoor lifestyle of many families in Springfield, VA with their high-quality fence installations, decks, and porches. 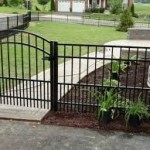 Why Choose Professional Fence Installation in Springfield, VA? Many people elect to install their fence themselves. With the right skills, tools, and instructions, it can be a satisfying home improvement project. But professional fence installation assures Springfield, VA, home, business, and property owners investing in a new fence that their fence is plumb, level and structurally sound. Not only will a professionally installed fence live up to manufacturer lifespan estimates, but it honors warranty provisions in the event your fence requires maintenance or replacement in the future. 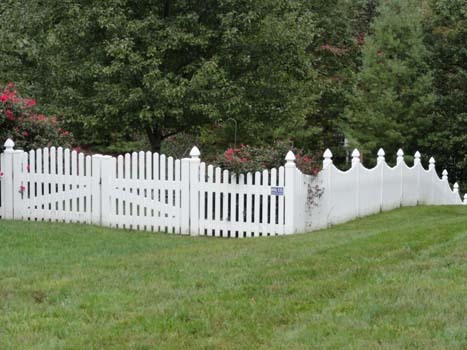 As a reputable, established fence contractor serving Northern Virginia since 1981, Hal Co. Fence is your trusted source for high quality fences. After all, your fence materials and up-front planning are only as good as the quality of your fence installation. Springfield, VA, customers can expect nothing but the finest workmanship, top-rated materials, and most attentive customer service from the team at Hal Co Fence. 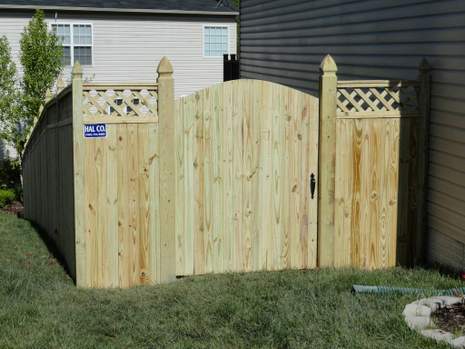 A professional fence installation in Springfield, VA, takes myriad details into account in the design phase of your fence project, such as hinge sizing, post depth, obstacle workarounds, and gate positioning that a less-experienced fence installer might miss. They can assess changes in terrain elevation and properly adapt the fence line. A licensed, professional fence contractor knows to position the fence with the “integrity” side facing the interior space, while putting the fence’s “best face” toward the neighbors. The experienced, skilled fence craftsmen at Hal Co. 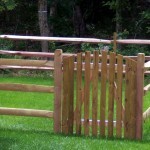 Fence have decades of experience with all types of fence materials and styles in a wide variety of settings. When you work with fences each day for almost 40 years you know fences, and which fence installation tricks and techniques will prove most valuable in keeping a fence looking good and performing beautifully for many years. When you need professional fence installation in Springfield, VA, trust the efficient professionals at Hal Co. Fence for results beyond your expectations. 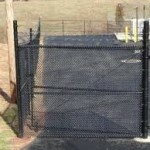 Posted in fence installation | Comments Off on Why Choose Professional Fence Installation in Springfield, VA? Selecting a qualified, recommended fence company in Leesburg, VA, assures you get a high-quality finished product for your valuable home improvement dollars. Hal Co, a professional fence company serving Northern Virginia since 1981, has the experience and knowledge to deliver your new fence with streamlined efficiency. to design a fence to uniquely meet your needs. Whether you are focused on security, privacy, safety, or containment, many fences often become an essential landscape element you want to look its best. One more reason to hire a proven professional fence company in Leesburg, VA.
Hal Co is licensed and insured, with excellent customer references and continued training and education for our staff. We are a local fence company that strives to understand and meet your fence needs with practical, affordable fence solutions. Hal Co performs well-planned fence installation projects as well as timely fence repairs and regular seasonal maintenance. Hal Co is a local, full-service fence company for Leesburg, VA, home and business clients. In the more than thirty years since Hal Co opened our doors, people have grown to expect excellence in all we do. At Hal Co, we ensure you have a beautiful, professionally installed fence that meets your specifications and a home improvement experience that exceeds your expectations. Contact us today to begin planning your spring 2015 fence installation!